SDB Academy appreciates and encourages the player/coach relationship. 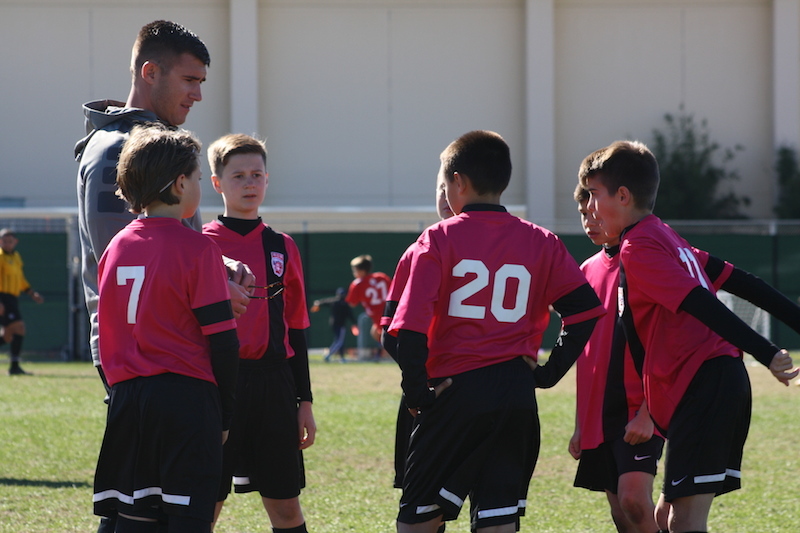 What sets SDB Academy apart from other premier soccer clubs? Coaching Philosophy: SDB understands the unique bond and lifetime influence a coach can have as mentor to a player. In partnership with your child's strong work ethic, dedication, and commitment SDB will provide the training and support for your child to follow their chosen path. Professional Management: SDB provides centralized management of all Academy business: financial, communications, and scheduling. That means no more bill collecting coaches/parents and timely responses to emails and telephone calls. SDB will also have an enhanced social media presence and a centralized communication process regarding practice/game times. Tailored Services and Training: In addition to Academy team practices, players inside and outside the Academy will have the opportunity to choose from a menu of individual and small group training sessions (Masterclass) to further advance their individual goals. Player-Parent Focused: Joining SDB Academy involves a serious commitment, but we also understand that well rounded athletes make the best players. SDB encourages its members to pursue their broader life interests: participation in other sports, academic endeavors, and extra-curricular activities, and we celebrate their achievements outside the Academy. 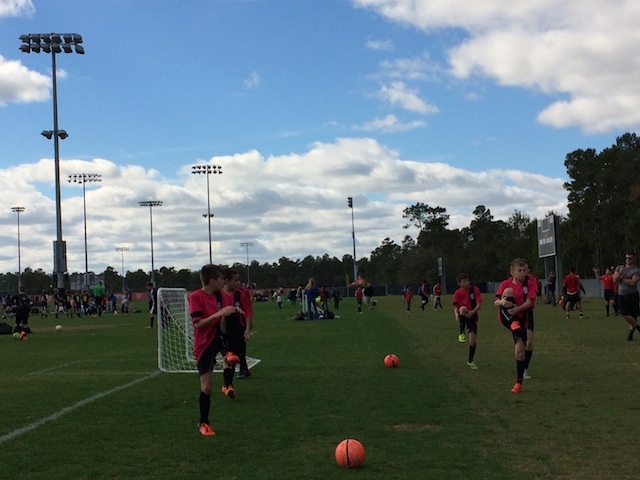 The training schedule at SDB allows those players who are "soccer only" to maximize their practice opportunities while providing balance for those kids who seek life opportunities outside the Academy. Stay tuned for the summer 2018 academy training schedule!